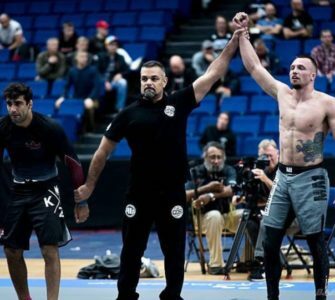 Closed guard is an old time classic that’s one of the most commonly seen techniques in practice and in real life altercations. It’s a great position for the one on the bottom since they have numerous submissions and sweep options. 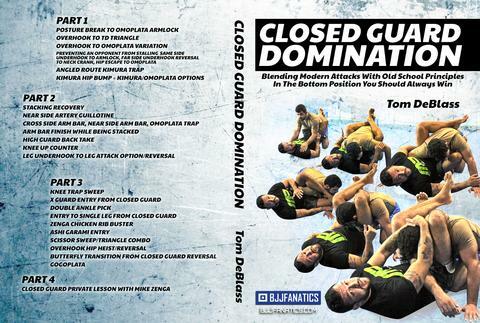 The one that is in the top closed guard, is stuck in a dangerous position and needs to get out of there ASAP. 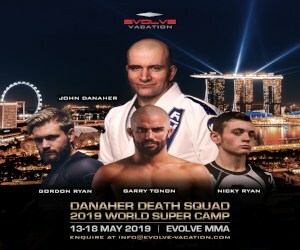 Watch any of the early UFC’s and you see Royce Gracie submitting people left and right and some of the most memorable tap outs were from closed guard. It made the world realize that a smaller guy on his back was a dangerous threat. 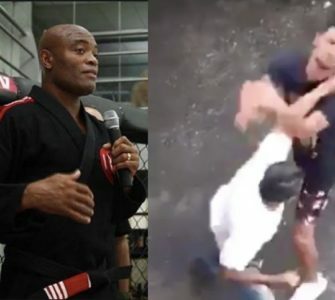 You watch a street fight with a BJJ practitioner and the BJJ practitioner almost always submits the opponent from closed guard if a top or back position is not taken. But how does one counter this classic position with the most efficiency? 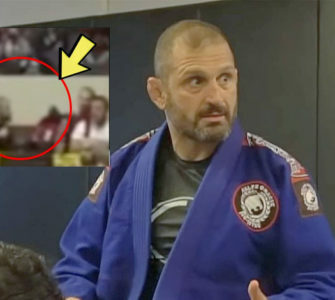 Old school BJJ black belt Kurt Osiander shows some great details that make a big difference. For him, the best way is to stand up and force an opening. A true OG of BJJ, Kurt Osiander is a Ralph Gracie black belt who is the former head instructor at the Ralph Gracie Academy in San Francisco. 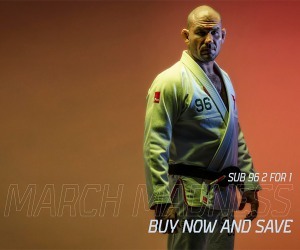 The outspoken Kurt Osiander is one of the most well-known instructors in the world and certainly has a tough old school BJJ game. 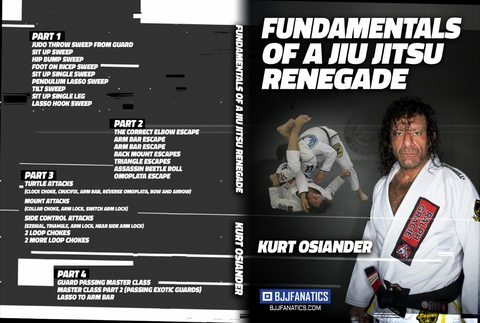 Kurt recently released his first instructional series for BJJ Fanatics entitled Fundamentals of a Jiu Jitsu Renegade where he teaches his no BS and hard nosed approach to BJJ. Now grab yourself a copy of Fundamentals of a Jiu Jitsu Renegade and be sure to add code ‘BJJEE’ to get 10% off!